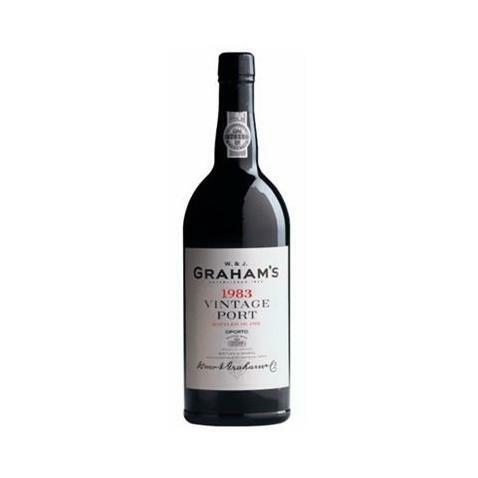 The Graham's Vintage 1983 (£119.90) is a fortified wine made by Graham's from Port from 1983 and shows an alcoholic strength of 20%. 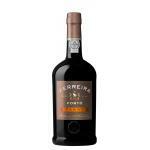 4 of 5 points is the average score of this fortified according to Uvinum users and with the following scores: robert parker: 92 and wine spectator: 93. 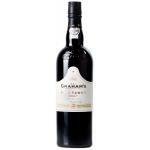 The Graham's Vintage 1983 of the winery Graham's is a very sweet port wine that goes best with desserts. - View: deep dark ruby ​​purple. 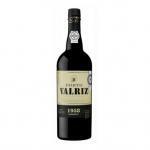 - Nose: rich floral and violet aromas. - Mouth: full-bodied flavors of strawberry masses, full tannins and a long finish. GRAPES: Touriga Nacional, Tinta Roriz, Tinta Barroca, Touriga Franca. - View: deep purple black. 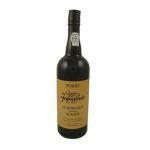 - Nose: aromas of mint and eucalyptus, chocolate notes. Too watery in the mouth. It is worth re-buying this Graham's Vintage. 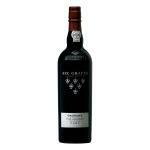 I celebrated a special occasion with W. & J. Graham's Vintage and my couple. Fantastic colour. Very light flavour. 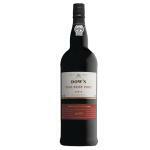 - View: dark and dense cherry. 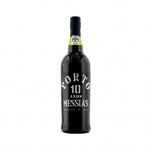 - Nose: rich opulent, large, ripe, round, fruity aroma. 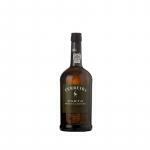 - Mouth: robust but smooth and silky at once. We had bought it on an online store that has been closed meanwhile. It has a dense colour. Smoky notes in the mouth. 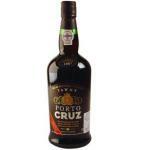 If you want to buy Graham's Vintage 1983, at Uvinum you will find the best prices for Port fortified wine. Save money with Uvinum, easy, quick and safe. 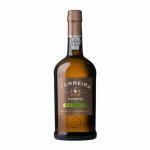 We offer a large catalog of wine, beer and spirits becoming this way the biggest online shop to sell wine, beer, and spirits in Europe with more than 38.000 customers who trust us.